JHelp us BUILD STRIKER SOCCER TODAY!!! 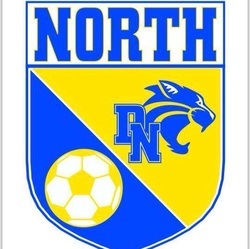 We are beginning to form teams for FALL Club Striker WILDCAT Soccer ages U8-U14 boys and girls. Registration is extremely easy and cost is extremely affordable. This is a great opportunity to participate in competitive soccer with your friends at an incredibly reasonable price with experienced coaches. Experienced coaches - We have experienced coaches ready to coach your team. 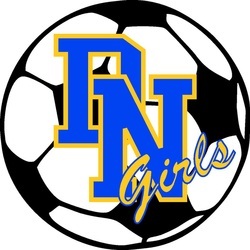 Our coaches have coached all levels of soccer from Grade school through College. We have coaches for your team. Extremely Affordable CLUB fees - the lowest in the area. FLEXIBLE Scheduling - The league we play in allows you to choose dates when your team is available so the games are scheduled at convenient times. You can also play just 4 or 6 league games. NO Travel - All LEAGUE games are in the QUAD CITY Area with most played at the BSA Complex in Mount Joy. Individual TEAMS make the decision to travel to tournaments or not. Opportunity to play both Recreational and CLUB - This is your chance to TRY out the club soccer experience while still playing recreational league. Join the STRIKER WILDCAT NATION...Come PLAY today! Total Cost $20. Includes all 4 sessions and a t-shirt. Existing Striker Wildcats Club Soccer players are FREE. Total Cost ONLY $30.00 – This includes all sessions and a numbered Uniform.